Prominent & Leading Manufacturer from Delhi, we offer mild steel designed crc pipe, ms twist design pipe and ms crc decorative pipe. Backed by our rich industrial experience in this domain we are devoted towards offering Mild Steel Designed CRC Pipe. 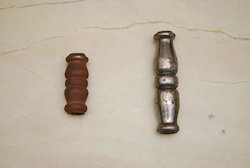 The offered designed pipe bottles are comes in various designs, styles and patterns. These pipe are manufactured with the help of quality material and modular technology, in accordance with set market norms. 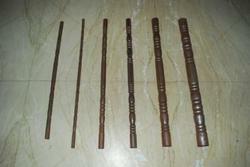 Provided pipe are highly acclaimed by our customers due to high strength. 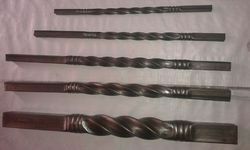 Keeping track of, contemporary market development we are devoted towards offering MS Decorative CRC Pipe. The offered decorative pipe is designed with the help of optimum quality material and advanced tools under the direction of professionals. This decorative pipe is highly praised for their industry-approved design. Looking for Designed Pipe ?